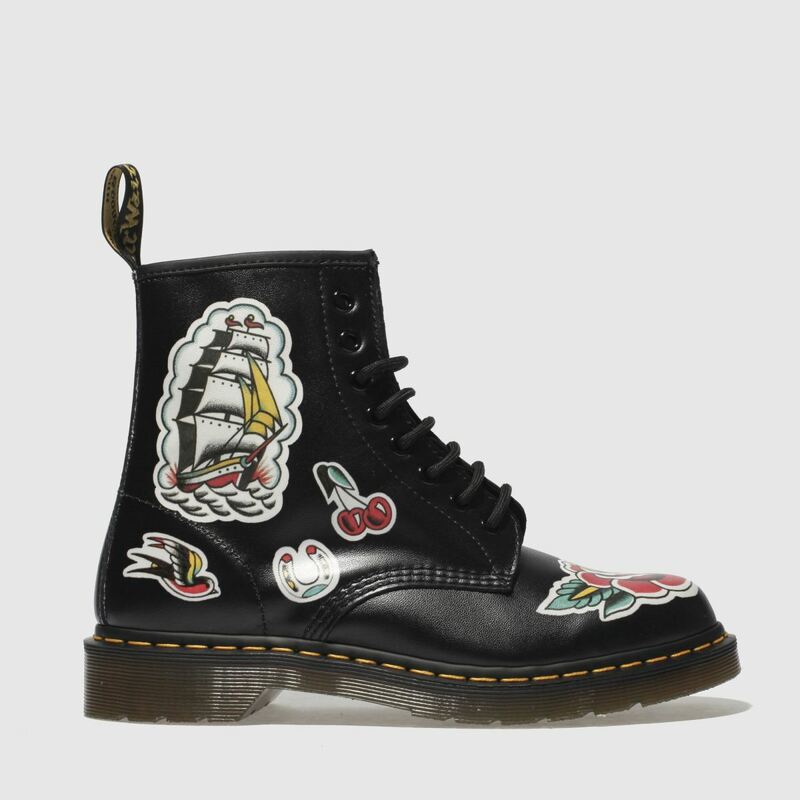 Celebrating traditional tattoo style and culture, the 1460 Chris Lambert 8-Eye Boot arrives from Dr. Martens. 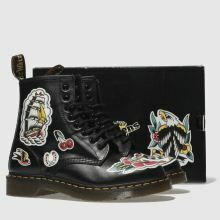 The black leather upper is adorned with the iconic artist, Chris Lambert's flash for a striking sketchbook look. 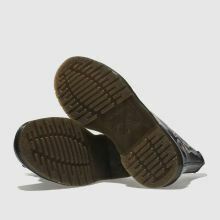 An AirWair sole completes.